The Hope Flowers School is situated at the southern edge of Bethlehem, near Solomon's Pools. It is easily accessible by public transport or taxi. Jerusalem is directly north of Bethlehem and can be accessed via public bus or taxi. The trip from Hope Flowers School to the Church of Nativity at the center of Bethlehem takes 15-25 minutes, and to Jerusalem 30-60 minutes depending on whether a bus or taxi is used. The school works for a high standard of education, for peace-building, trauma reduction, democratic development, community and the furthering of human rights. It serves refugee and disadvantaged children in Palestine, and those traumatized by conflict or experiencing hardship-related learning difficulties. 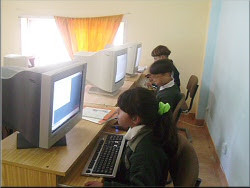 After thirty years of development, the school now server children from 4-18 years old in kindergarten, primary (elementary), and secondary (high) school, A combination of good guiding principles, high educational standards, dedicated staff and parents, the pressure of need and innovative methods have made Hope Flowers a leader in its field. The school is independently run. We have no political or formal religious affiliation. Christian, Muslim and secular children attend the school. Without such independence, the school's uniqueness could not have been achieved. It has allowed us to innovate and answer the needs of students and the community, without the complicating influences and agendas of government education departments. 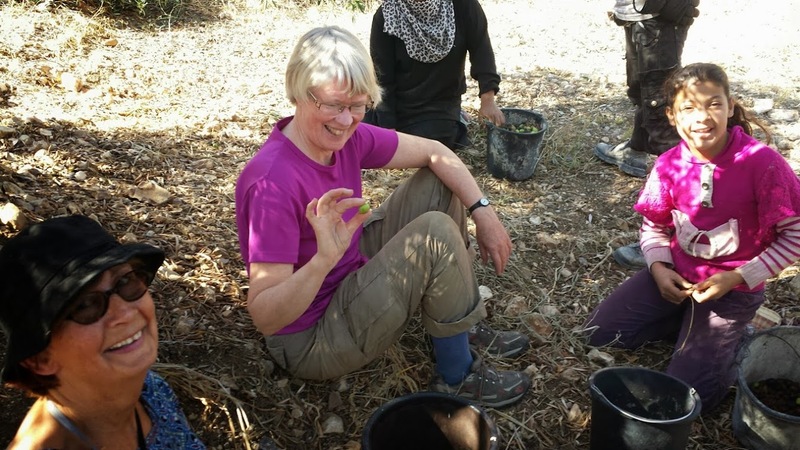 Volunteers from Holland, UK, Sweden, Germany, Austria, Norway, USA and Australia have visited over the years, offering a wide range of skills and opportunities for the students. The school has developed a mini-farm for educating students in basic agriculture and market gardening, as well as to provide income for the school through sale of produce. Since 2005, Hope Flowers School has started integrating into the school's educational process students with mild physical challenges such as sight and hearing impairment. Our computer center operates as an IT learning environment for students, a community education facility and as a commercial Internet center. Other such multi-purpose projects are under way. These projects serve both developmentally challenged students and the general student body. 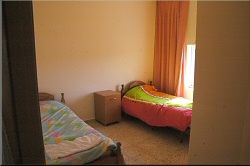 If you opt to stay at the Hope Flowers Guest House, you can share a room or have a private room. In that case you will be responsible for most of your meals. However you can also choose to stay at a family home in the community with meals provided and your own private room and bathroom. Either way you will become part of a larger community through your work at the school, and before long will be invited for meals and visits to your new friends. Although Bethlehem is a mixed city, it is majority Muslim and modest clothing is needed in order to be accepted. That doesn't mean you can't be stylish, just to make sure that your clothing covers over the shoulders, up to the neck, and below the knees. No shorts for men or women. Alcohol should not be brought into the guest house. However there are pubs, restaurants and hotels near the center of Bethlehem where where you can go for a beer or a glass of wine.